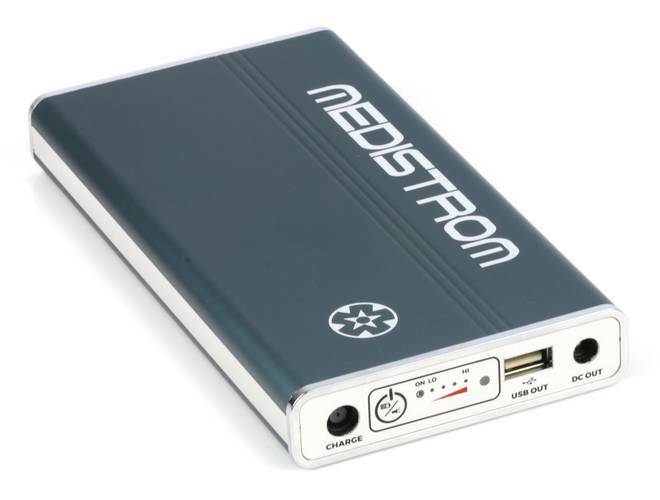 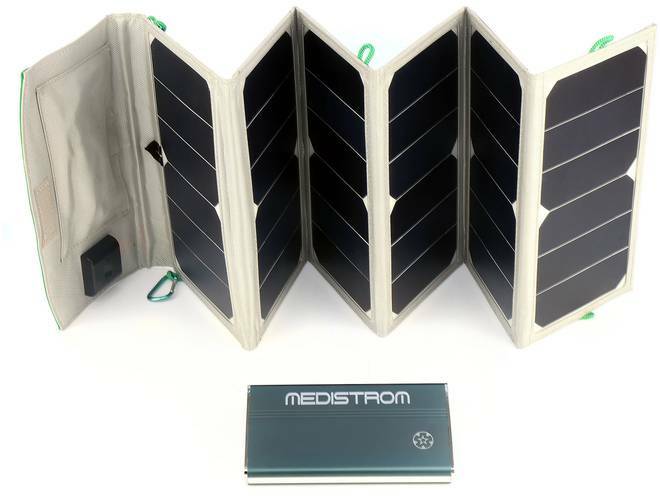 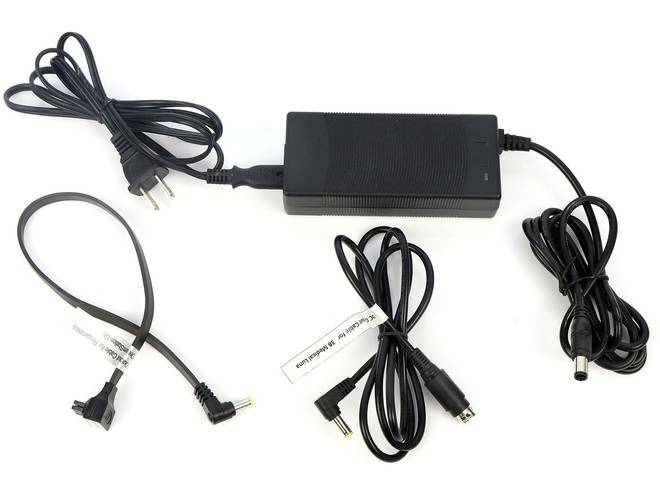 Medistrom is one of the world’s leading manufacturers of Battery and Backup Power Supply Technology for Electronics and PAP Devices. 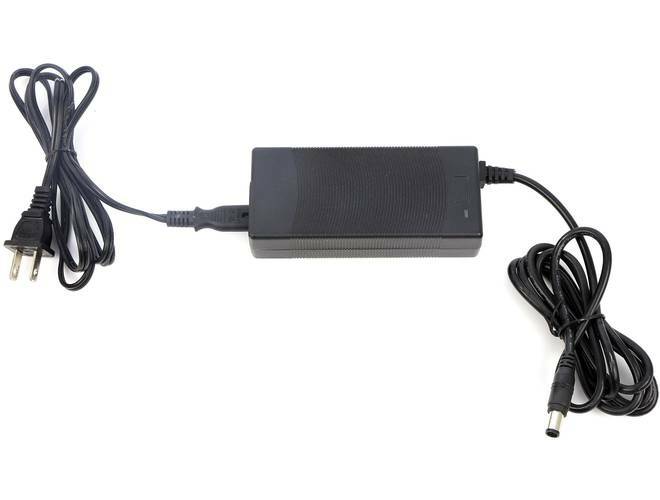 Their modern technology used in preserving power is a product of revolutionary innovations and discoveries made by the world’s top engineers. 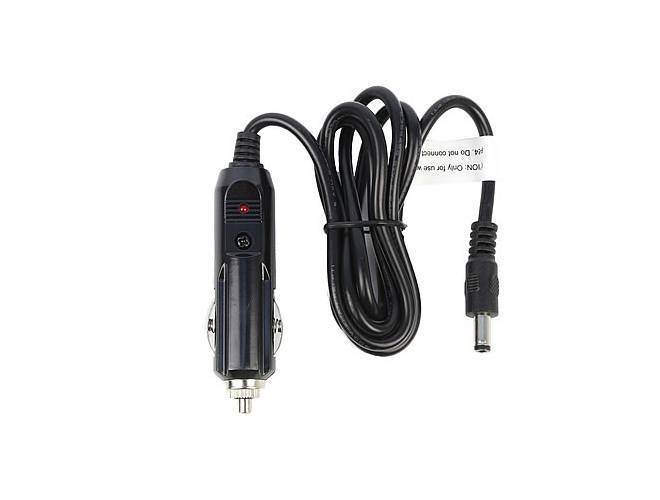 You can charge your Pilot-12/24 Battery from your vehicle’s 12V cigarette lighter adapter! 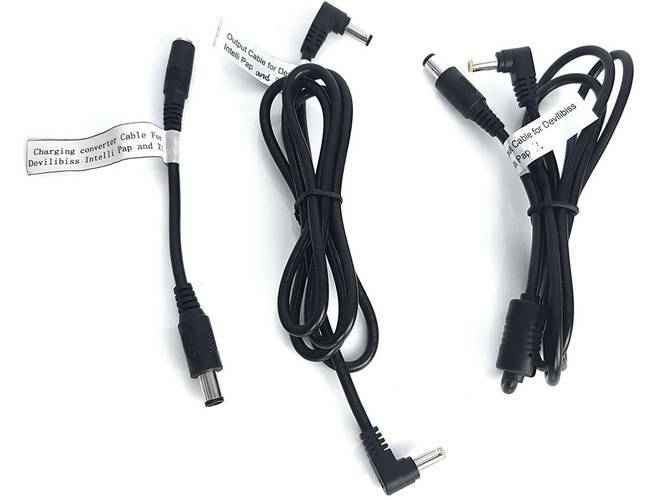 Pilot-24 Lite DC Output Cable for ResMed S9 PAP devices. 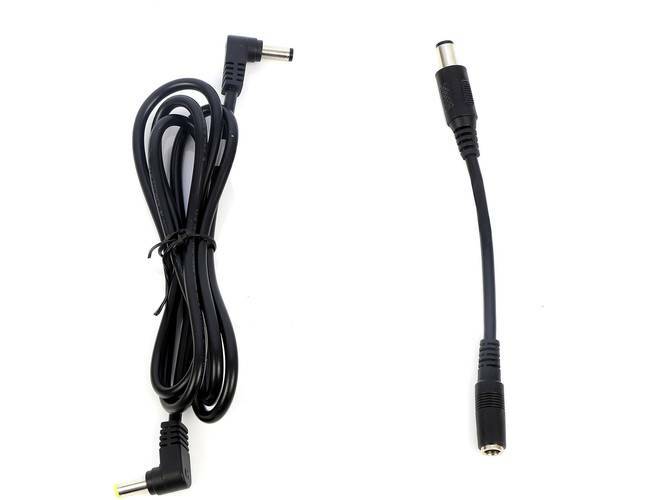 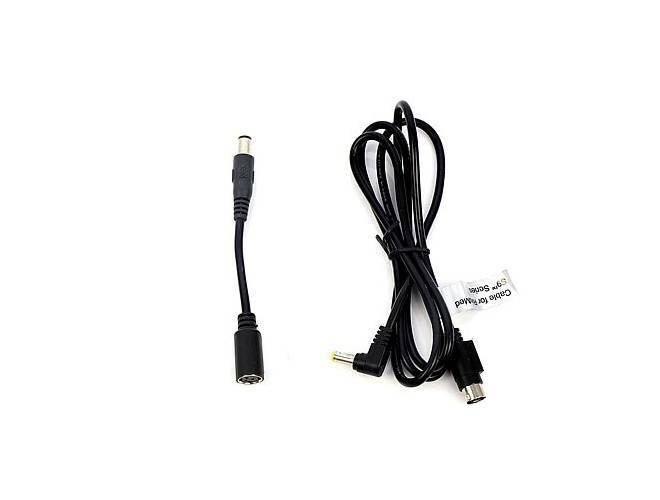 Also includes short Charging Adapter Cable for ResMed S9.